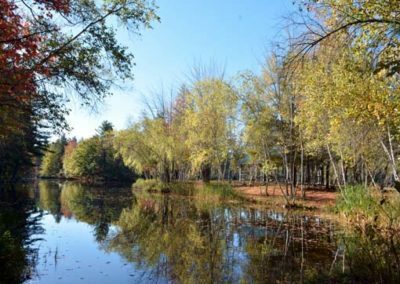 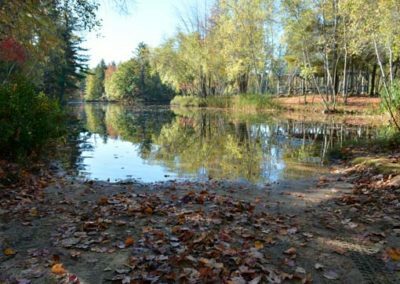 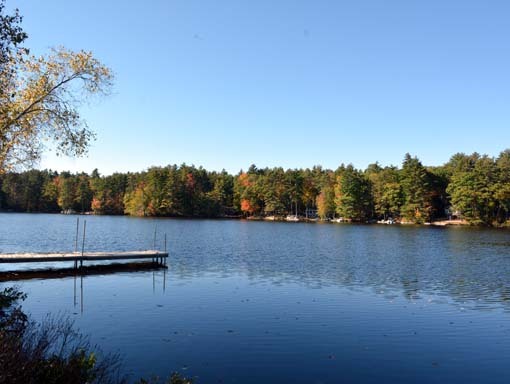 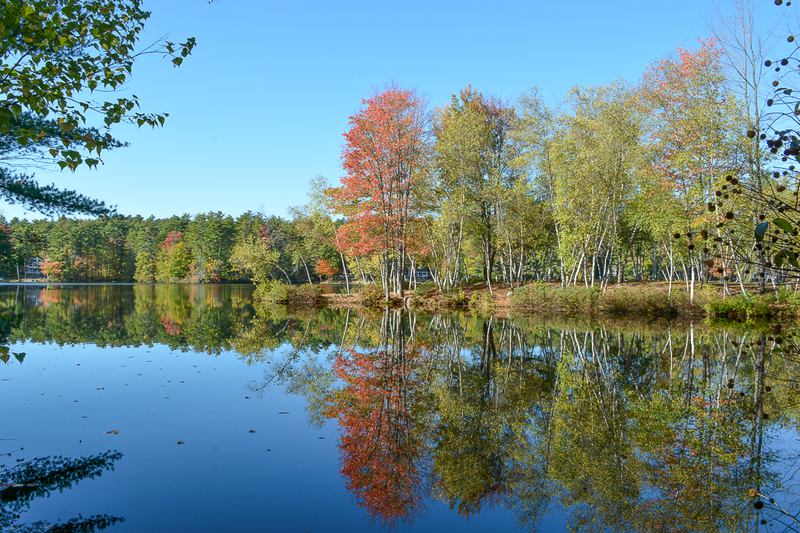 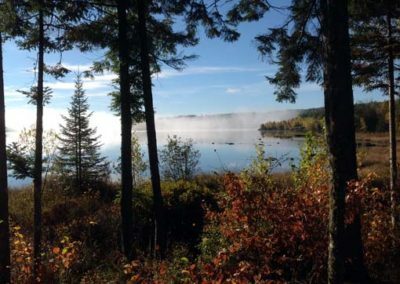 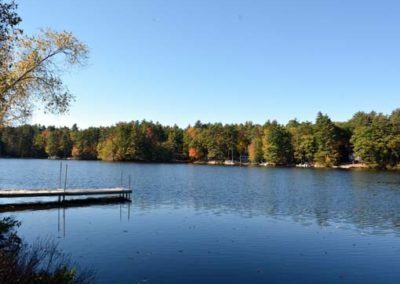 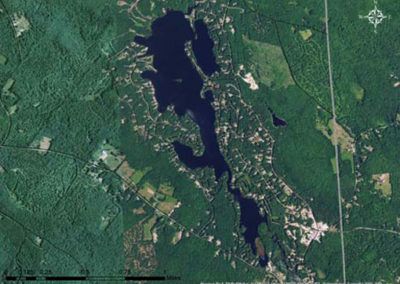 Belleau Lake is a 187 acre lake in a 5.82 square mile watershed in Wakefield, NH. 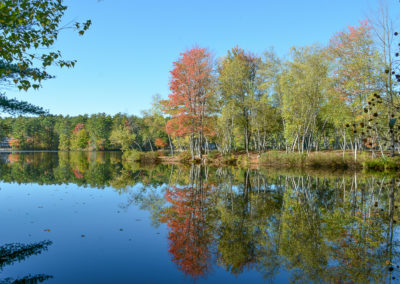 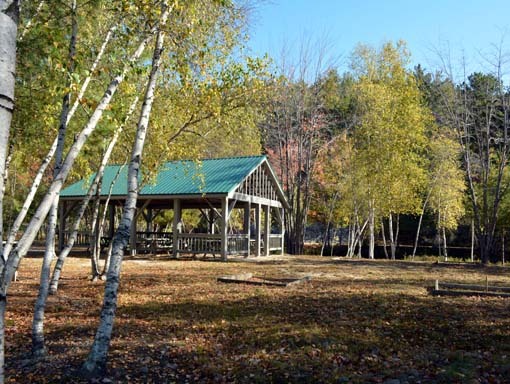 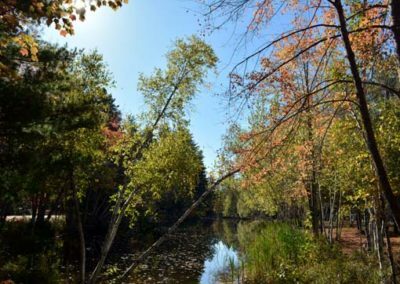 It is an artificial lake formed by the damming of the Little Ossipee River headwater. 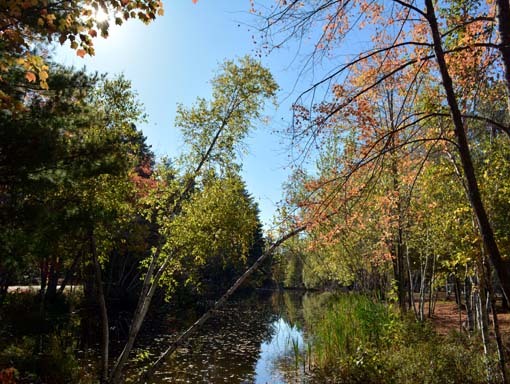 It flows over a dam through Woodman Lake and into Balch Lake. 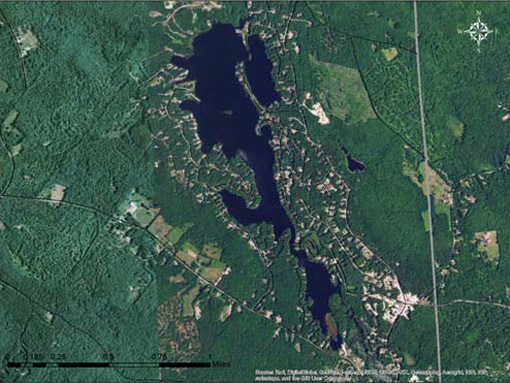 Invasive milfoil is found in this lake, and there are considerable efforts in place to manage this aquatic plant. 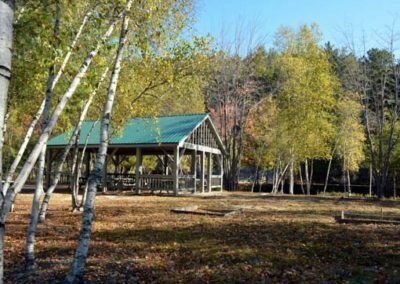 For more information, check out the Belleau Lake Property Owner’s Association website. WHAT’S AWWA UP TO ON BELLEAU LAKE?